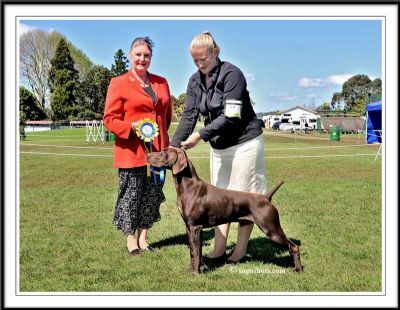 2015 Saw Stone take the NZKC National Dog Show Gundog Best of Group!!! Just fantastic! I was told the first GSP to do this in 30 years! One proud breeder/owner. 2017 Stone wins his 3rd Allbreeds second week of shows of the year!!! 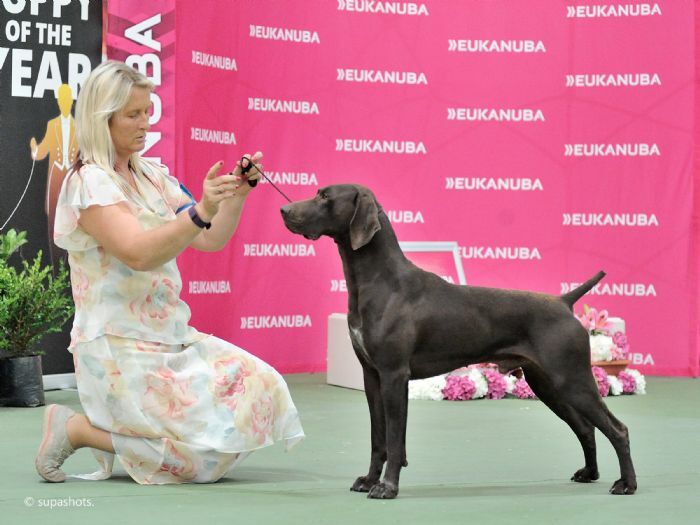 To give him his requirements to become the first GSP Allbreeds GRAND CHAMPION!!!! 3 x BEST IN SHOW!!! !